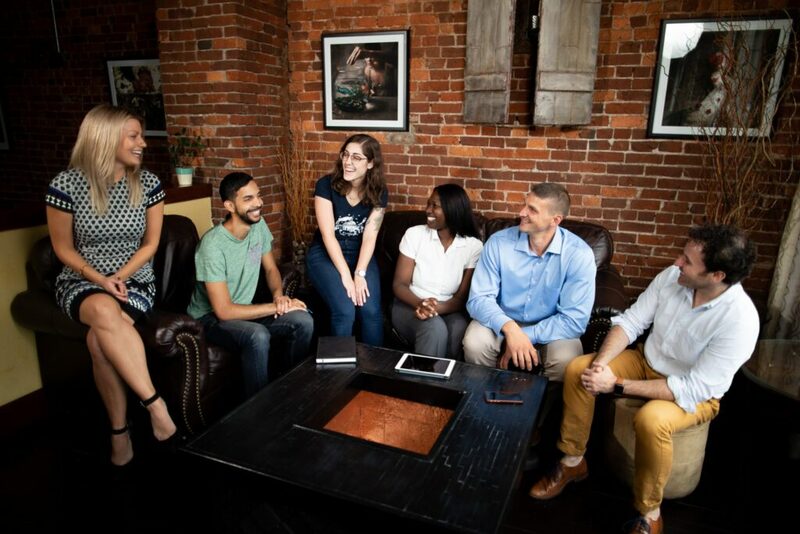 The Scranton Young Professionals is a diverse group of business leaders under the age of 40 who are committed to building relationships and retaining talent among young professionals in the Greater Scranton region. Scranton YP seeks to give Scranton’s young professionals a voice in our community, in our businesses— and ultimately – in our future. Scranton YP will give you access to other young professionals, community leaders and businesses throughout the Greater Scranton region. Through the variety of events each year, you’ll grow personally and professionally, making friends along the way. 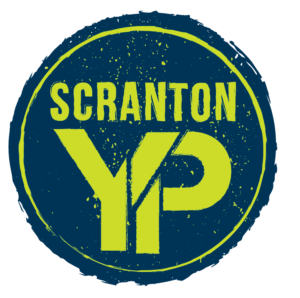 If you are looking to network and gather business leads, to plug into a community that might be new to you, or to make new friends in a community you’ve lived in your entire life, look no further than Scranton YP. What is the age limit to participate in Scranton YP? Scranton YP professionals typically range from 21-40 years old, but participation is not limited to those falling within that age range. Scranton YP welcomes the “young at heart,” as well as all business professionals who are interested in networking with the area’s young people. Can anyone participate in Scranton YP? Scranton YP events are open to members and their employees of the Greater Scranton Chamber of Commerce. Some events may offer a non-member event rate. A variety of events will keep it interesting! Scranton YP will plan events for professional development, social development and community advancement. Join us for our next event: “Escape This” at Electric City Escape. Make a difference, be a part of Scranton YP! Scranton YP is a program of the Greater Scranton Chamber of Commerce. For more information, visit www.scrantonchamber.com or email Mari Potis, director of membership and events, mpotis@scrantonchamber.com.